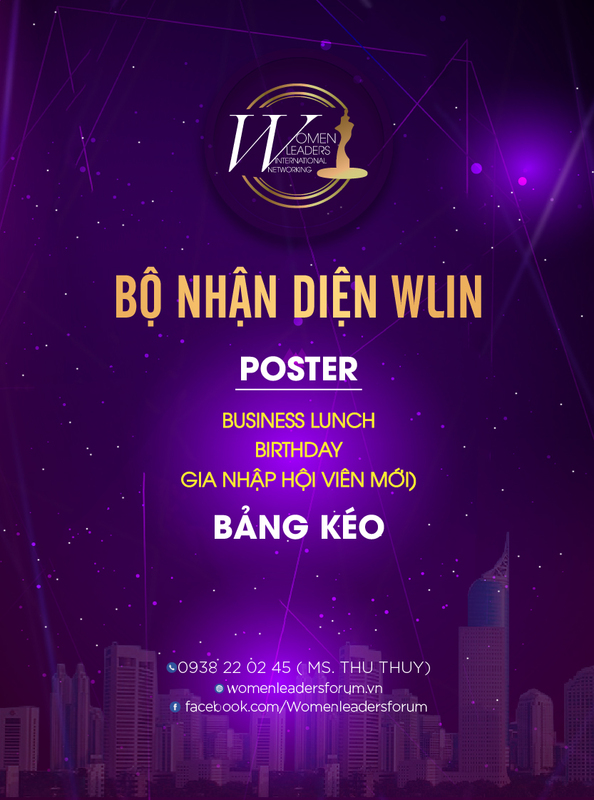 Present at the WLIN Global Forum 2019, an event organised annually by the Women Leaders International Networking (WLIN Global), under the guidance of the Viet Nam Chamber of Commerce and Industry’s (VCCI), Vietnam Women Entrepreneurs Council (VWEC), from April 4-7, in Ha Noi, Da Nang city and central province of Quang Ngai, the Filipino Princess Merriam Kiram expressed her delight to attend the meaningful event for the advancement of women. 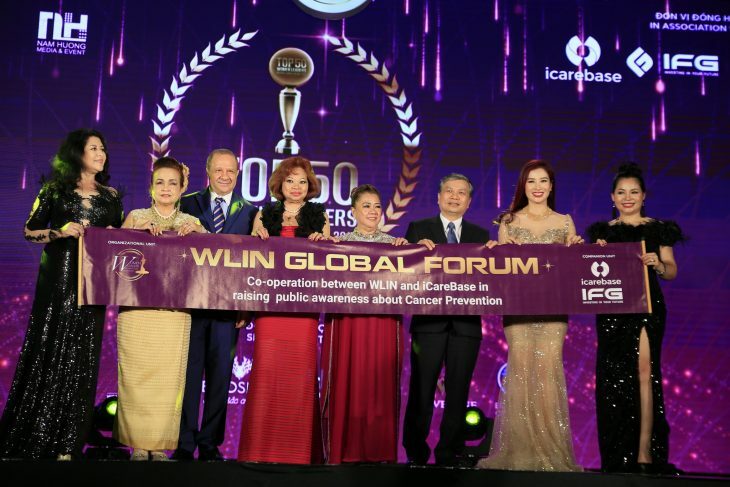 The Filipino Princess (5th from left) took part in the WLIN Global Forum 2019. “At this forum, I met many female leaders from different industries. 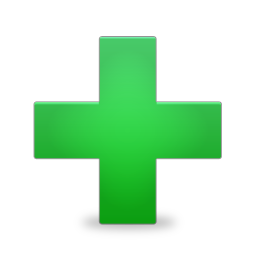 I can immediately recognize their energy, their desire to contribute to community and I strongly believe that such wonderful women will make the world better with this project “Cancer prevention from the Root”. 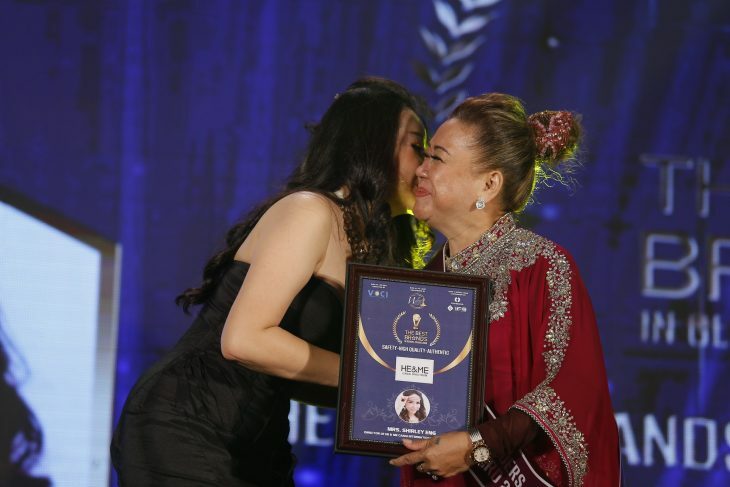 The Filipino Princess gives the award to a woman leader. 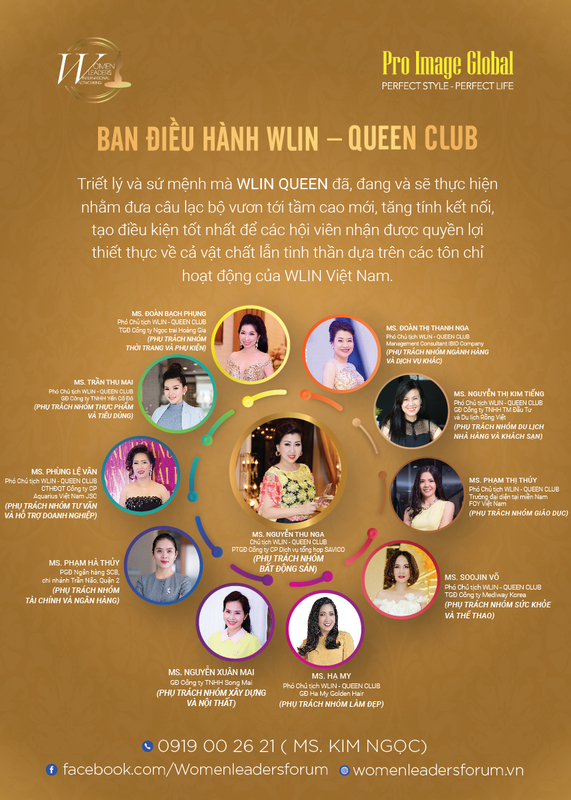 Currently cancer is considered a fatal disease, especially in Viet Nam and in most parts of the world, when the mortality rate is very high, nearly 70 per cent. “Cancer prevention from the root” is a community project on global health care, which has been successfully implemented by iCareBase in many countries around the world with the aim of raising community awareness, about how to proactively prevent cancer and to minimise cancer-related deaths based on the Human Genome Program founded by Professor, Dr. Kampon Sriwatanakul. Accordingly, the “Human Genome Program” applies gene decoding technology to help early screening of risk causes of 26 types of cancer and chronic diseases in men, and 27 types of cancer and chronic diseases in women. Genetic screening results along with expert psychological, nutritional, and lifestyle counseling programs will help customers actually have a “lifetime map” that leads to a healthy life, and an active plan to prevent cancer from root. 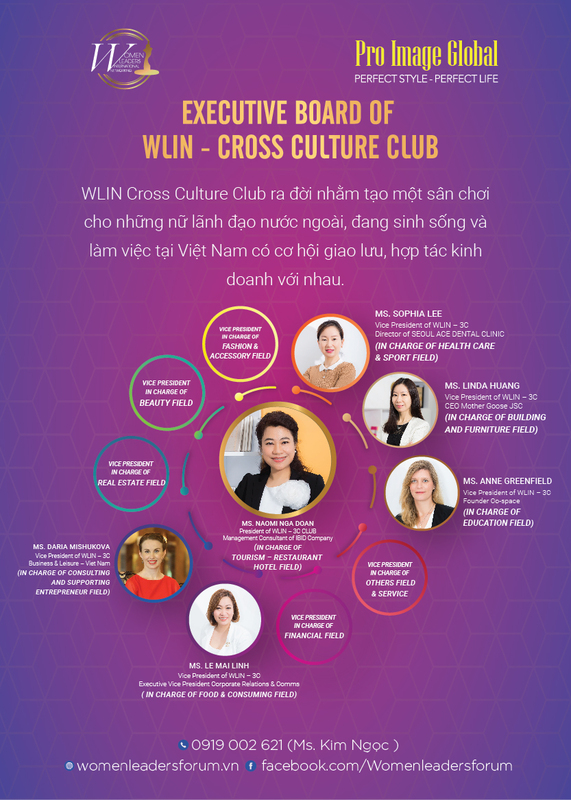 The event in Ha Noi was honored to welcome the representative of United Nations’ Economic Council, Excellency Aurora Aquino, Chairman of Viet Nam Chamber of Commerce and Industry, Mr. Vu Tien Loc and Deputy Minister of Home Affairs, Mr. Nguyen Trong Thua. 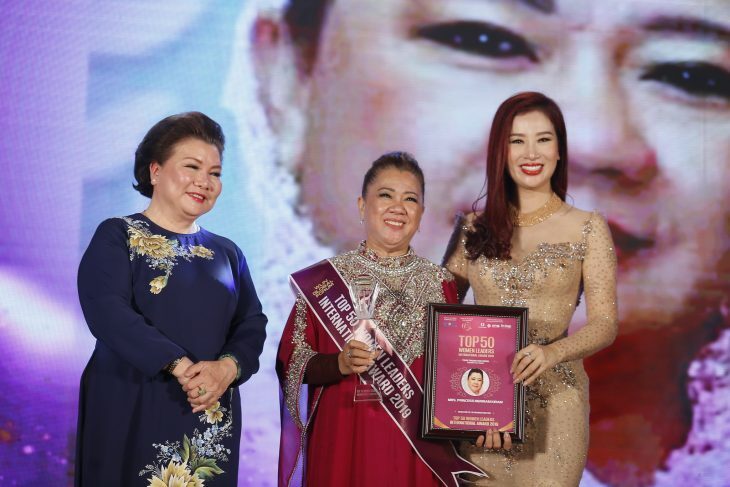 The Filipino Princess receives the Top 50 Women Leaders International Award 2019. 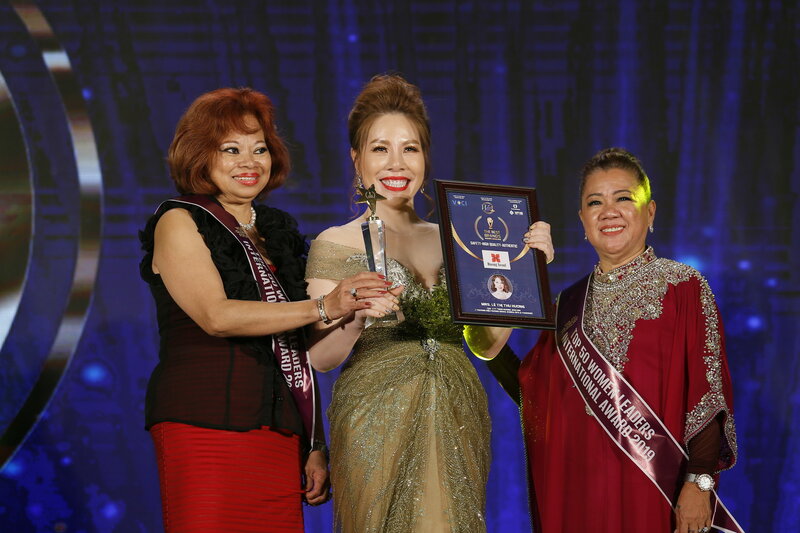 Within the “Women Leaders Forum”, the Top 50 Women Leaders International Award 2019 was organised and the Filipino Princess also received the award for her contribution to the development of women./.